Aft th’ A t’ Z challenge 2018 went t’ Davy Jones’ Locker, thar was a loot map written by th’ captains ‘n filled in by th’ crew. Break out th’ booty! ’tis a week o’ long posts! 16. In the past, sign ups opened in January. In 2018, sign ups for the “April blogging from A to Z Challenge” opened in March. What is your preference? 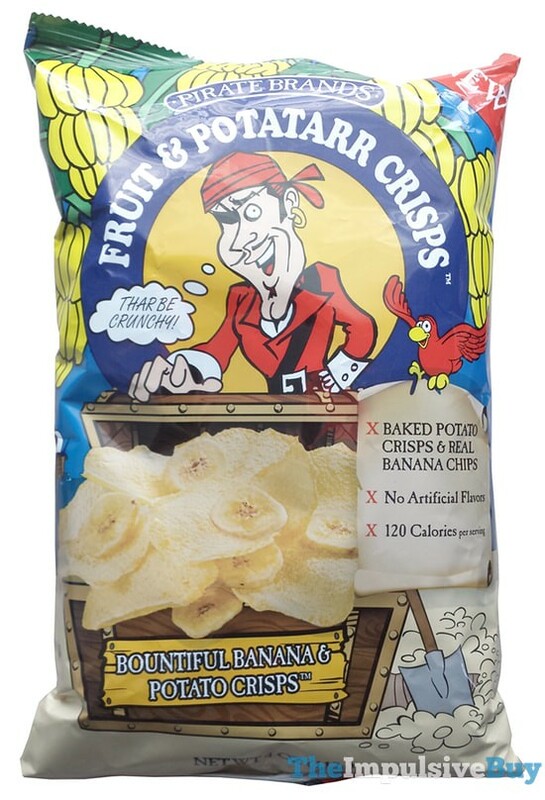 Ahoy, me mateys! MARCH be where X marks th’ spot. I LOVE the theme reveal! I added my Theme Reveal link to the official Theme Reveal Google Form. I added my Theme Reveal link to Twitter and used the hashtag #AtoZChallenge . I added my Theme Reveal link to my own Facebook profile and/or page. I visited blogs using the Theme Reveal spreadsheet. There’s a space to mention a blog’s theme on the Master List, but I still like the Theme Reveal as well. I missed my chance to take part in the theme reveal (write in answer). 18. Please mark your choices about the Master list. 19. Please mark your choices about the Daily lists. 20. Which are nearest to your opinions and feelings? I love the Master List and USED it. I love the Daily Letter lists and USED them. I’m glad that Google was able to provide a free option that kept this blog hop alive. Keep using it. 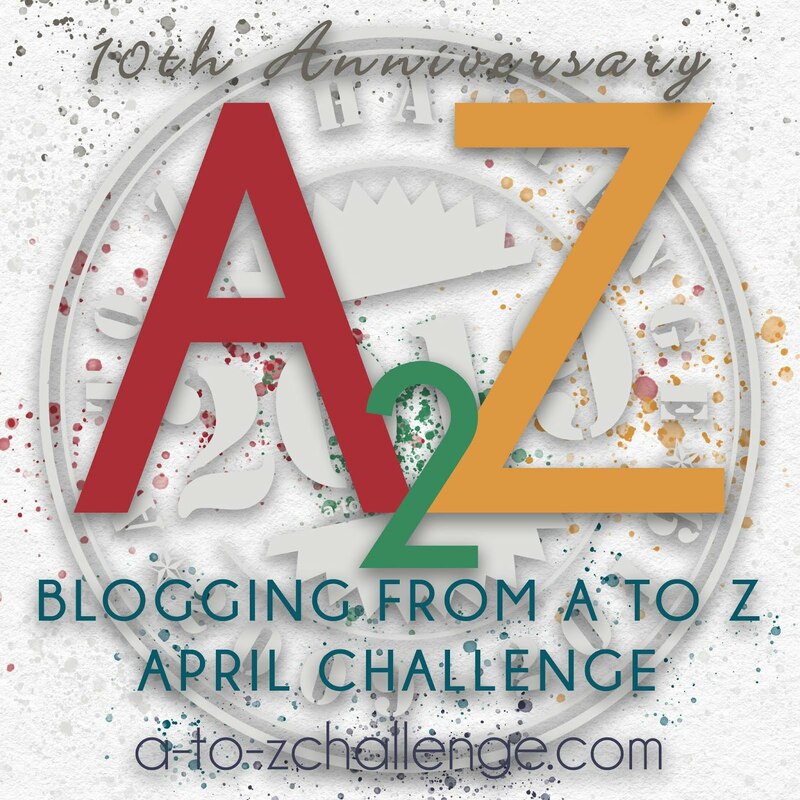 Also worth noting, 23 people didn’t know that the April Blogging from A to Z Challenge and the Blogchatter challenge weren’t run by the same people, and therefore were two different events. Almost half of you ONLY visited the main blog site. 18% MOSTLY visited the Main blog site, but also visited the backup. 22. There are “pages” on the A to Z blog. Were you able to find and interact with them? Another 15% knew they were there but didn’t use them. While 8% don’t know the pages are there or still can’t find them. 23. In February, we let you know how to adjust Facebook to see our posts. Did you mark the A to Z challenge as a See First? 24. On a scale of 1😞 to 5😍, did you feel like the A to Z team gave you motivation to do the challenge? Most scallywags gave us a 3 gold doubloons or higher. Yo ho ho! 25. Please check any of these you are interested in. Being part of an A to Z book blog tour, as an AUTHOR, during another month. Reading books written during or because of the A to Z challenge. 25 blogs are interested in Hosting an A to Z book blog tour, as a BOOK blogger, during a month other then April. 32 want to write reviews of books written during or because of the A to Z challenge. That’s great news for the 35 who answered that they have published a book/ will publish a book as a result of the A to Z challenge! 26. How many A to Z posts did you complete? 40% posted about the challenge beforehand, did the theme reveal, and completed all 26 posts. 30% did the theme reveal, and completed all 26 posts. 18% completed all 26 posts. Blogging From A to Z April Challenge Blog at WordPress.com.